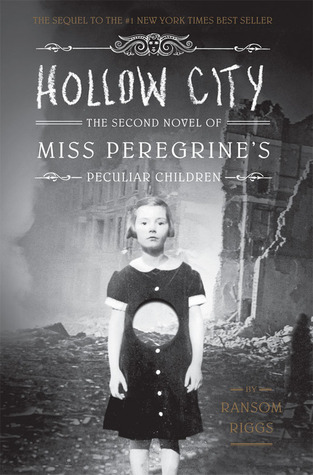 Hollow City is the second instalment to the Miss Peregrine’s Peculiar Children series, and it follows seamlessly on from the first book, with the same blend of fiction, real-life events, and of course, the photography. I thought this was an engaging sequel, but it was slow paced and dragged out in some places and so I didn’t think it was either better or worse than the first book. The Peculiar Children on a whole are all fantastic, I loved meeting the new characters through their portraits, and the idea of animal Peculiars! They each have their own quirks and their voices were easy to distinguish. However, because there are just so many of them going on the adventure to save Miss Peregrine, I was often looking out for my favourite characters and they might have been forgotten for a large part of the narrative, to the extent that even Jacob says “I hadn’t realised they were there!” or “I’d almost forgotten their presence,” which is possibly my least favourite thing to notice in a book with a large host of characters. I know it’s difficult to write scenes with so many characters begging for a chance to speak up, but I understood far too well why Claire and Fiona were left behind, and not just because of Claire’s age! We still got to read about all of the old favourites, like Bronwyn and Millard, and thankfully there were character bios at the beginning of the novel, because I was continually confused between Hugh and Horace. We meet a whole host of new characters, and I can’t imagine that this won’t be the case in the subsequent books too, considering the ending – no spoilers, of course. Jacob and Emma are officially a pairing! Yay! Unfortunately this means that both have become overly protective of the other, and spent the majority of the aftermath of action sequences trying to convince the other to go home. This was infuriating! Jacob is Peculiar too, so why don’t they treat him like one! He deserves to go on the quest! 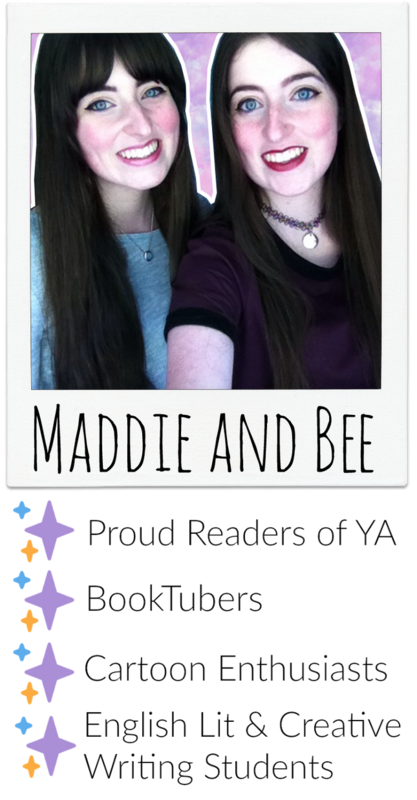 This was partly what made me give Hollow City only 3 stars. As I said, it was relatively slow. We knew what the goal was at the beginning of the novel, and it took an entire 400 page novel to get there. There was a bunch of detours and mini-quests, but sometimes it felt like they took away from the actual plot. Sometimes, we’d even meet new Peculiars only for them to be left behind! I trudged through the majority of the middle section of the novel, only enthusiastic to continue so that I could see the next picture! I’m unsure as to whether this is going to be a trilogy or a series, but either way Hollow City suffered from ‘middle-book-syndrome.’ I can only hope that any sequels will be even better than their predecessors and the finale will have been justifiably build up.